Spocksoc is holding another Friday night screening this week, continuing with season 1 of Defiance. 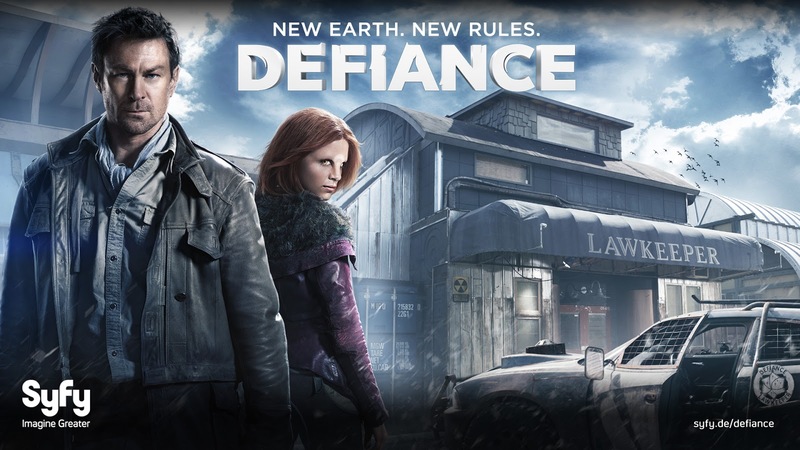 Defiance is set in 2046, in the aftermath of a conflict between Earth and a wandering alien species known as the Votans. During the war, the Votan fleet was destroyed, stranding the Votans on Earth and raining down debris and rogue technology which has devastated the planet. The series follows a former Marine, Joshua Nolan, and his adopted Votan daughter as they try to survive in the human-alien border town of Defiance.